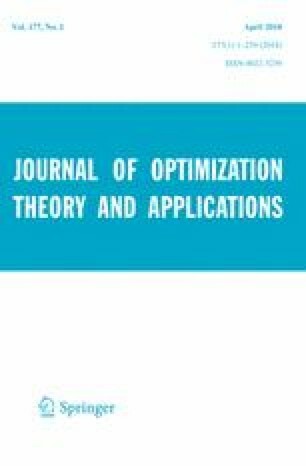 This work explores the class of generalized linear-quadratic functions, constructed using maximally monotone symmetric linear relations. Calculus rules and properties of the Moreau envelope for this class of functions are developed. In finite dimensions, on a metric space defined by Moreau envelopes, we consider the epigraphical limit of a sequence of quadratic functions and categorize the results. We examine the question of when a quadratic function is a Moreau envelope of a generalized linear-quadratic function; characterizations involving nonexpansiveness and Lipschitz continuity are established. This work generalizes some results by Hiriart-Urruty and by Rockafellar and Wets. The authors would like to thank the editor and the anonymous referee for their very helpful comments and suggestions for improvement of this manuscript. Chayne Planiden was supported by UBC University Graduate Fellowship and by Natural Sciences and Engineering Research Council of Canada. Xianfu Wang was partially supported by a Natural Sciences and Engineering Research Council of Canada Discovery Grant.